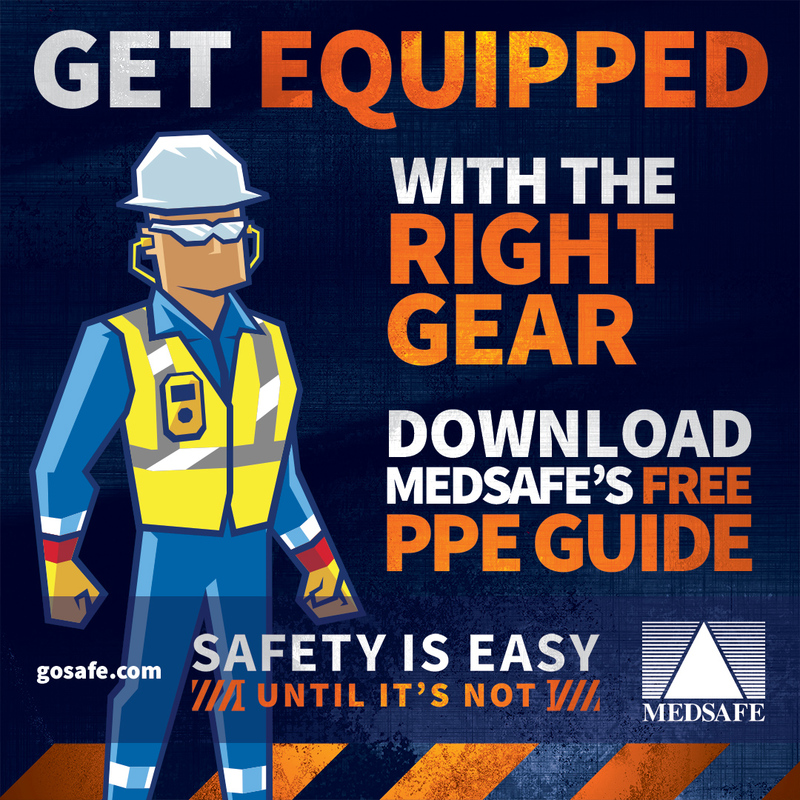 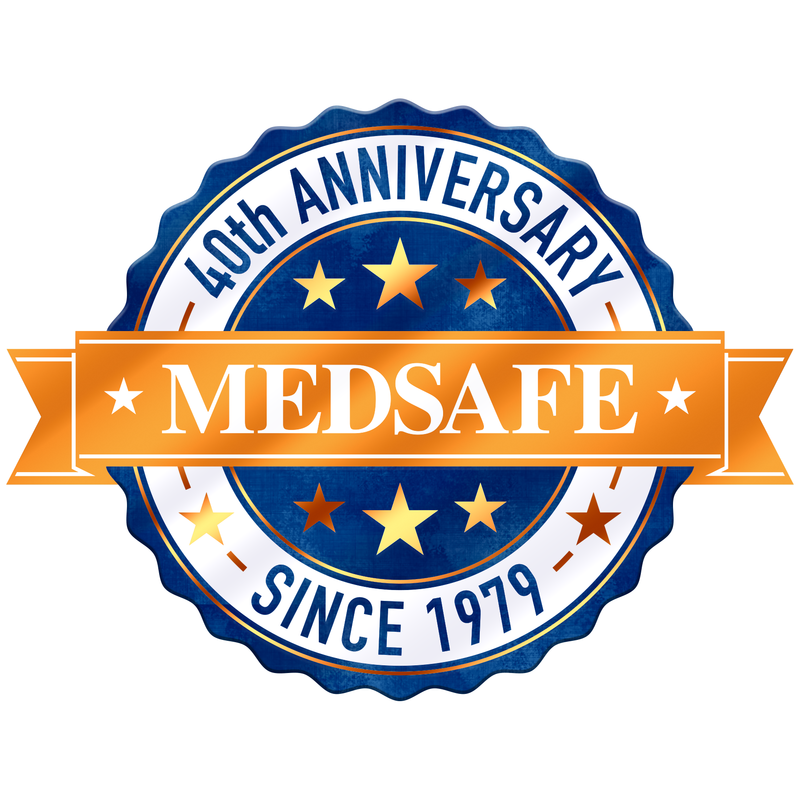 This year Medsafe celebrates 40 years of business in the Industrial Safety field. 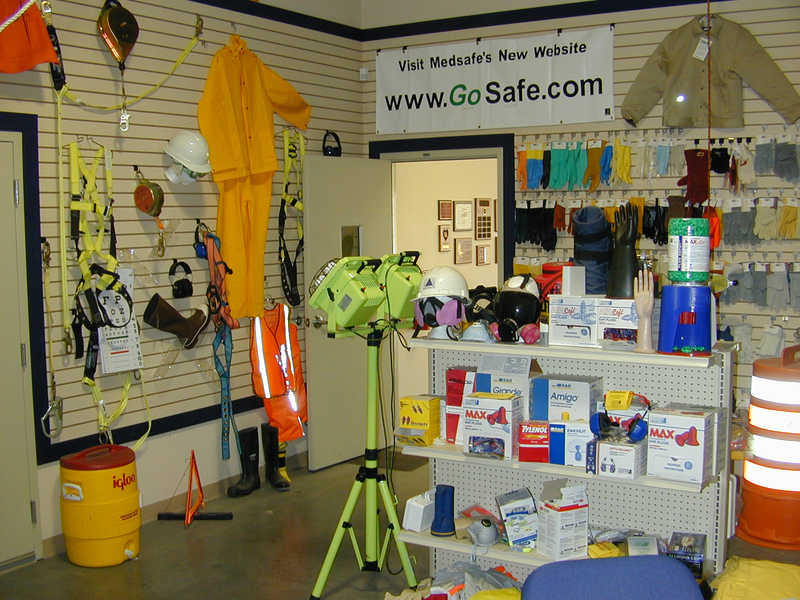 Medsafe got it's start in 1979 as a small, family owned and operated supplier of medical and first aid equipment to industry. 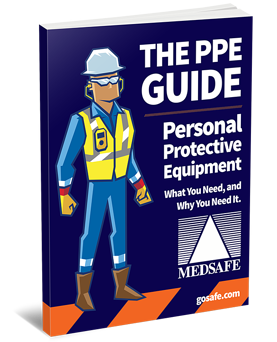 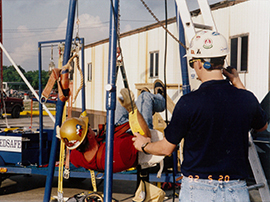 Over time, the business expanded to include additional items - PPE, Fall Protection, and other equipment; all of it designed to do one thing : Save Lives. 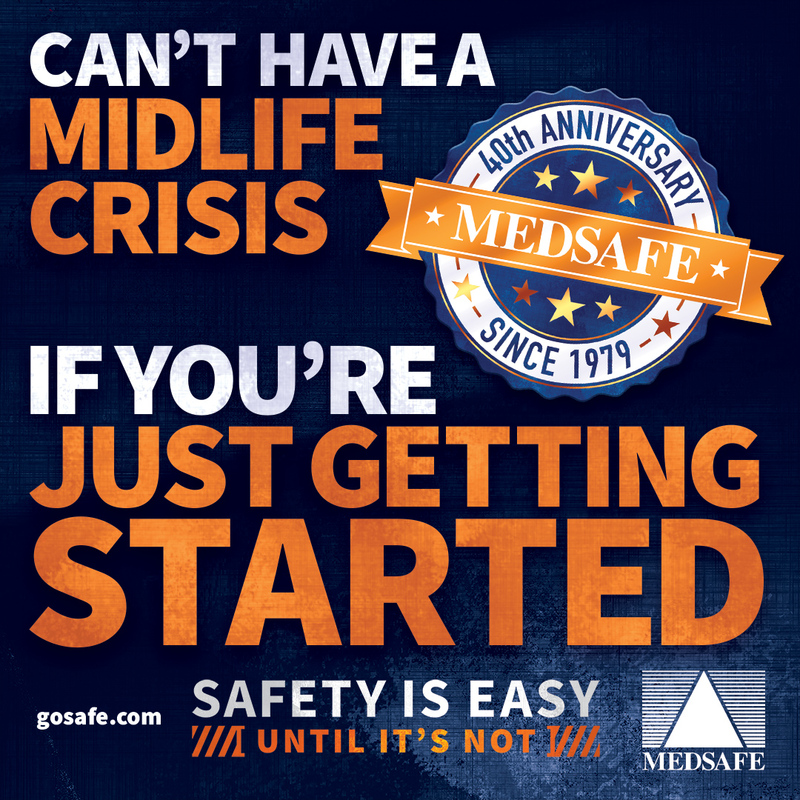 From the beginning, Medsafe's motto has been 'Safety Begins With Us'. 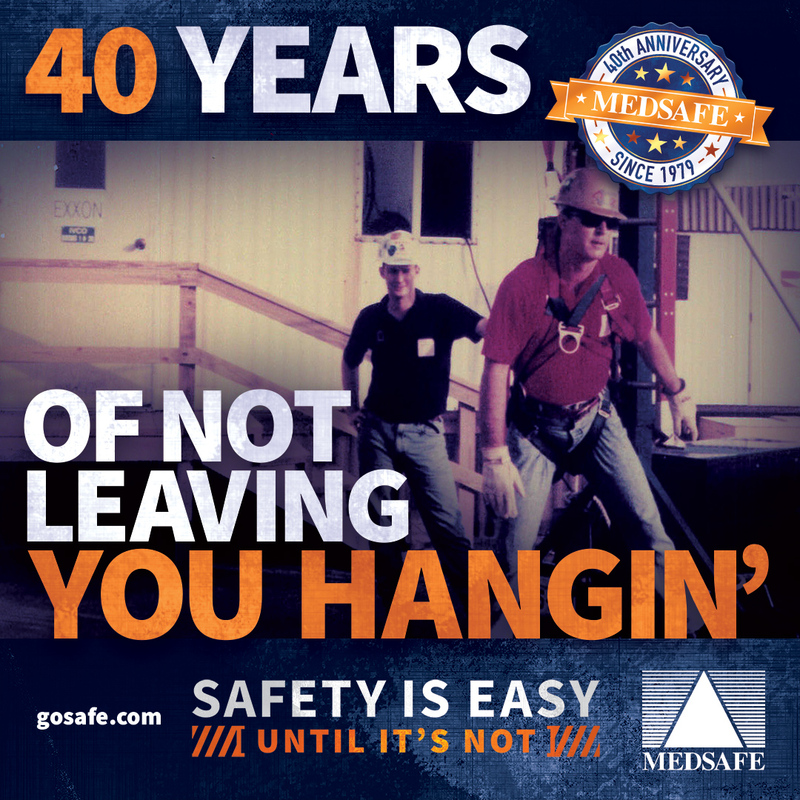 That message holds true to this day, and everything that Medsafe stands for is built around honoring our commitment to keeping our customers safe. 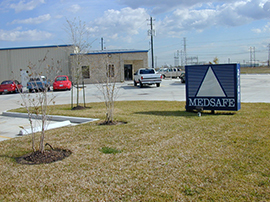 Medsafe began life in Marshall, Texas. Joe Shaw, the company's founder, originally worked as a Pharmacist, with an expertise in medication compounding (a result of his service with the US Public Health Service in the 60’s). Texas Eastman (Eastman Kodak at the time) had an ongoing problem involving skin irritation with their employees. 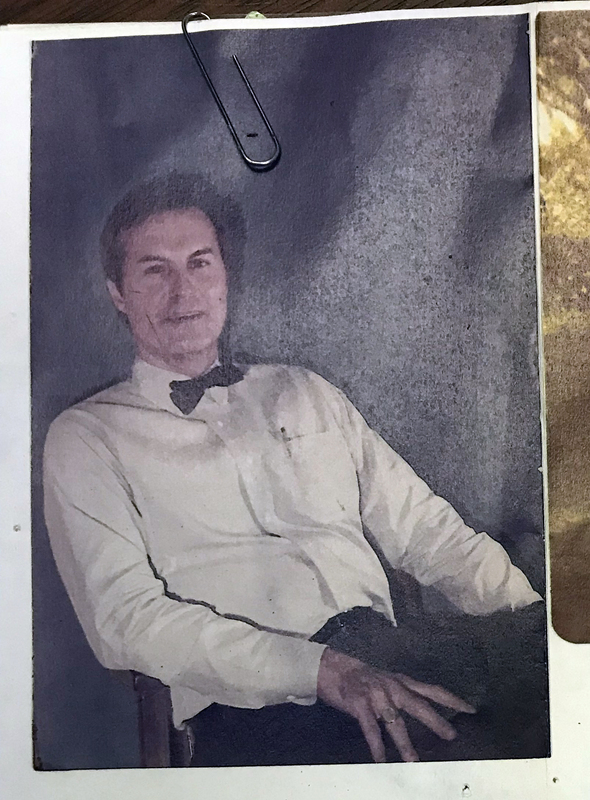 Joe compounded a lotion using a standard skin lotion base, and added some soothing chemicals that would address Kodak's issues. 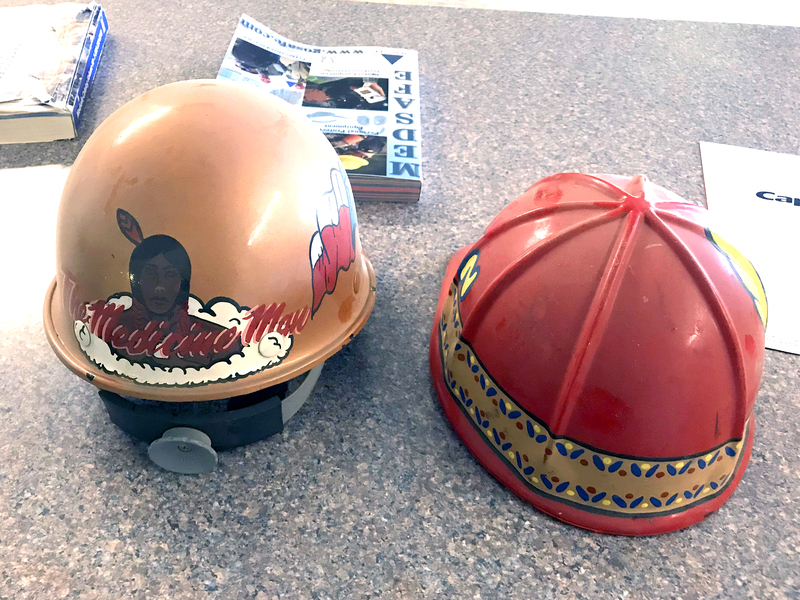 Initially, he added the chemicals to the gallon jugs that the lotion came in; but as the popularity of the product increased, it became necessary to mix the product in five gallon gas cans (new ones of course...) and transfer the mixture to bottles using a funnel. 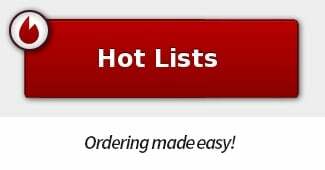 To say the lotion was a hit is an understatement. 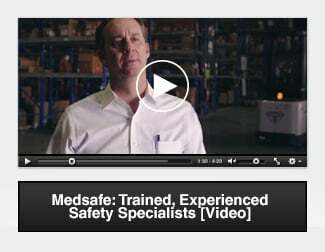 With everyone, that is, but the Food and Drug Administration. 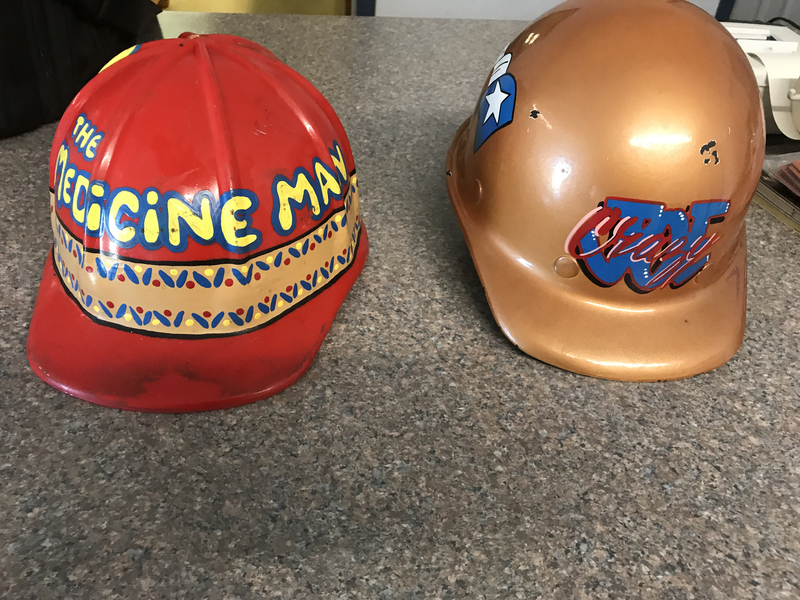 They were of the opinion that the manufacturing process was not exactly up to their high standards (something about using a sterile environment...). 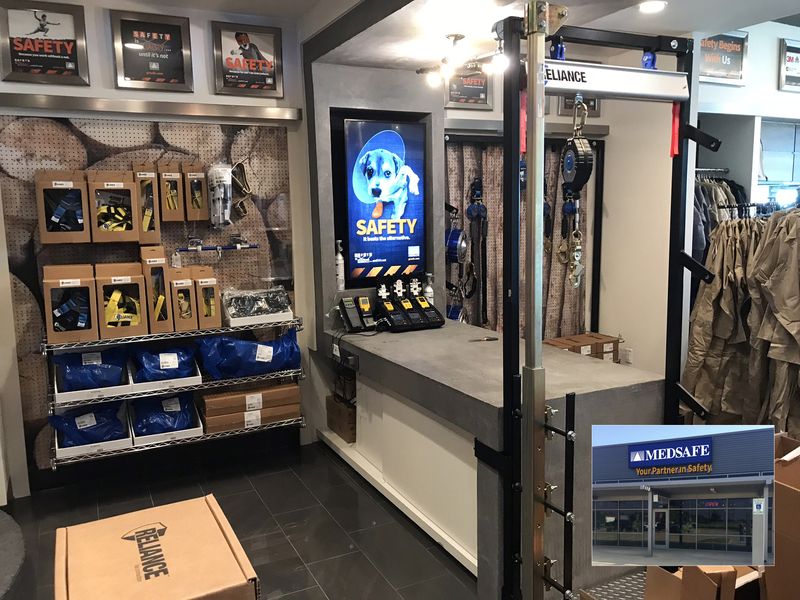 And while this specific operation was shut down as a result, Joe's reputation for innovative, forward-thinking solutions helped propel Medsafe into the spotlight. 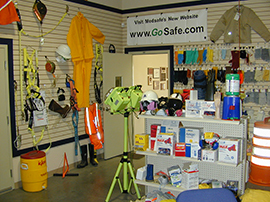 Over the years, Medsafe began to branch out into additional markets. 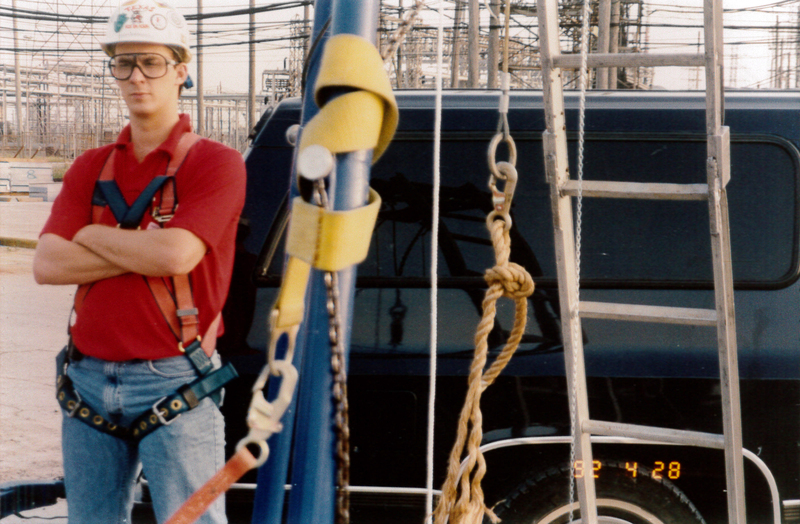 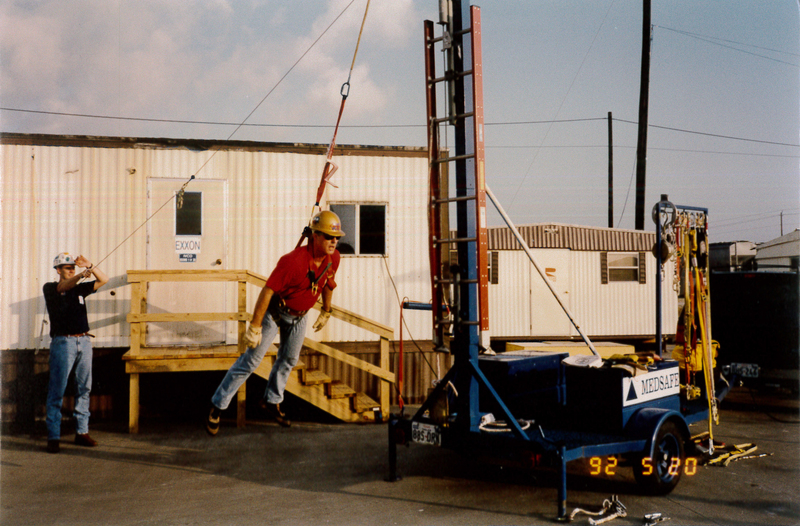 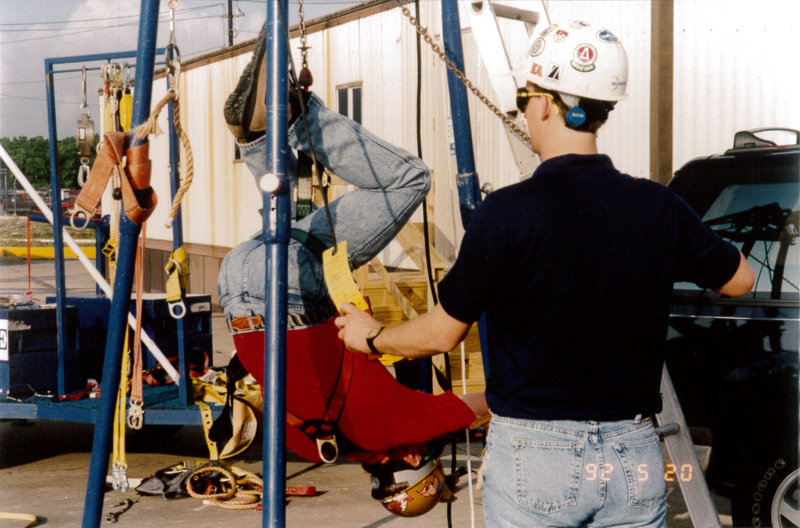 In the mid 80's, Fall Protection became a more scrutinized subject in industrial safety, and Medsafe responded. 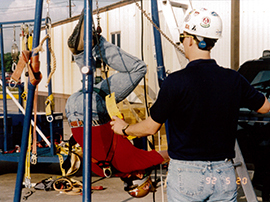 Joe realized that the most effective way to demonstrate the need for Fall Protection was to do just that - demonstrate it. 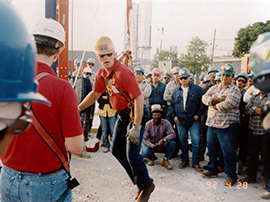 He quickly developed a reputation (and the 'Crazy Joe' nickname) for being just a little crazy, as he performed on-site demo's of fall protection equipment by intentionally falling from height and showing his audience how energy absorbing lanyards and self retracting lifelines actually worked. 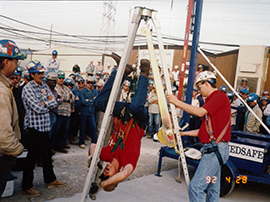 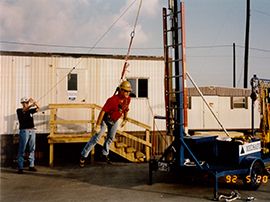 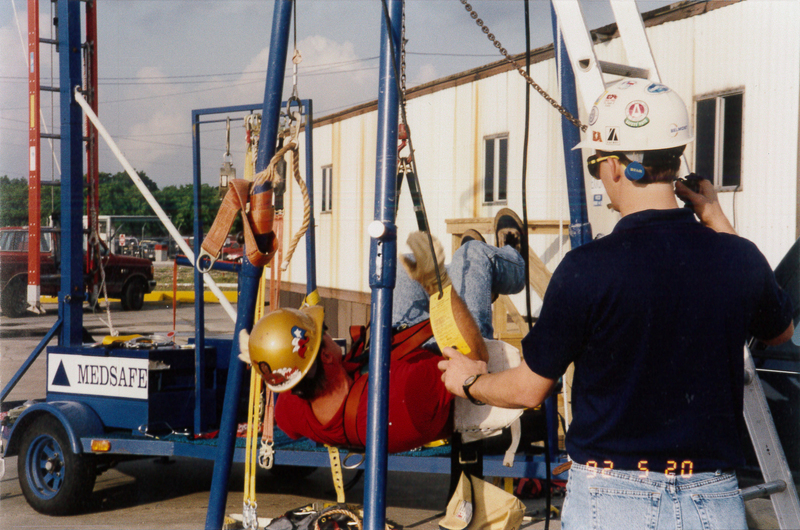 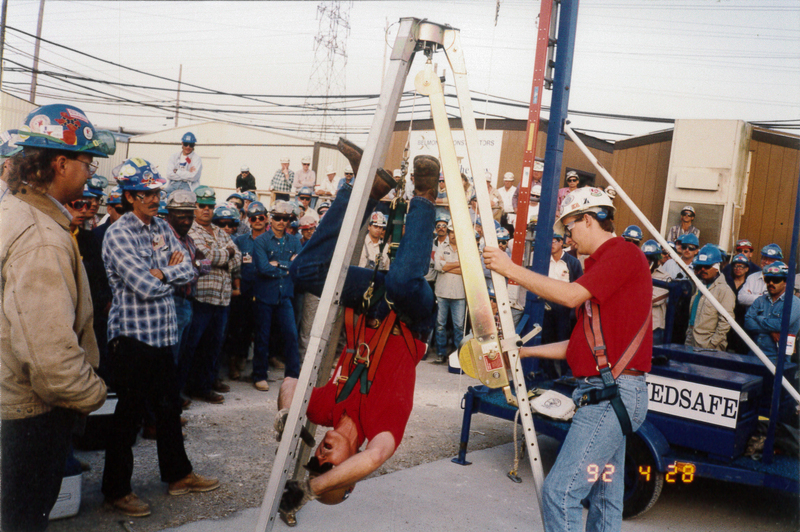 Demonstrating the effects of suspension after a fall, and the range of possibilities for problems during confined space entry and retrieval was also common. 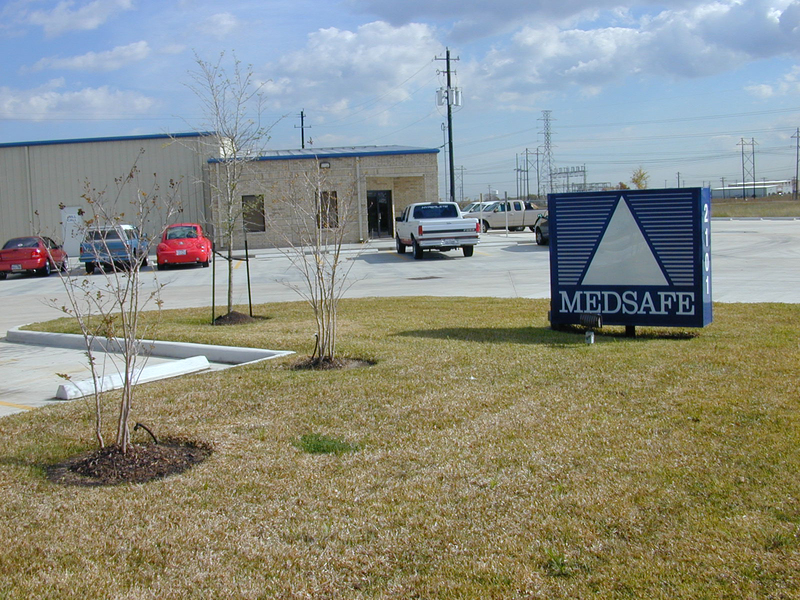 In 1990, Joe's son Burk (Medsafe's President) joined him in Houston, and together they continued to develop Medsafe's reputation as an approachable, responsive safety solution provider. The location in Marshall soon became one of several, the most influential being the eventual headquarters in La Porte, TX. 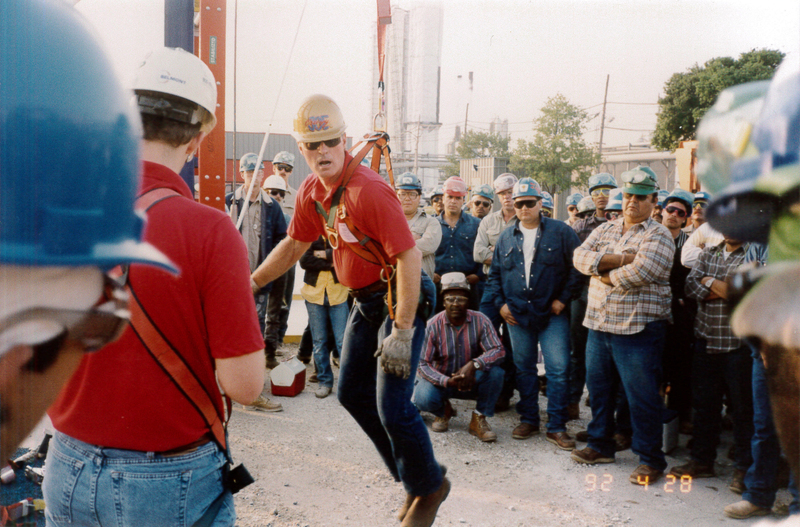 Joe and Burk Shaw demonstrate Fall Protection equipment, it's uses, and consequences in the early 90's. 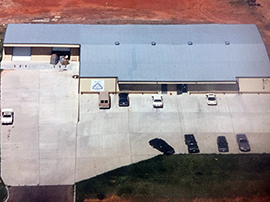 Then and now: On top, Medsafe's original corporate location in Marshall, the original Deer Park location, and the Deer Park Will Call.